THE BEST FLASHLIGHT SUPPLIER IN THE WORLD! 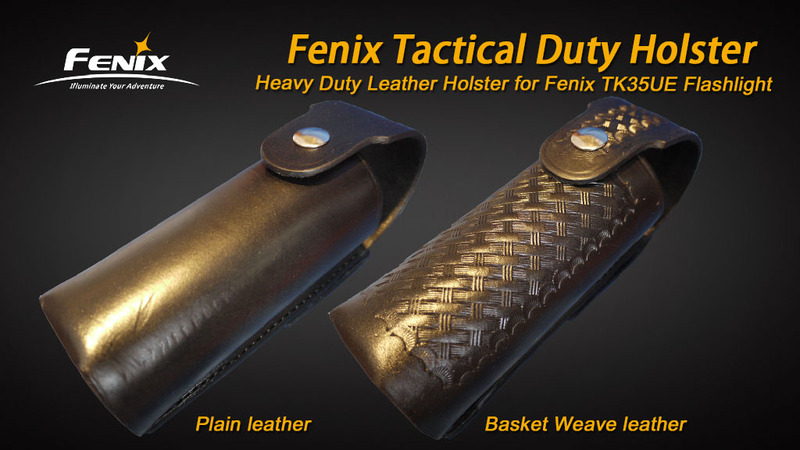 Keep your Fenix TK35 light conveniently at your hip at all times with this holster. You'll appreciate this holster every time you reach for your light. We accept payments by Certified Cheque, Money Order or on-line via PayPal or Credit Cards. 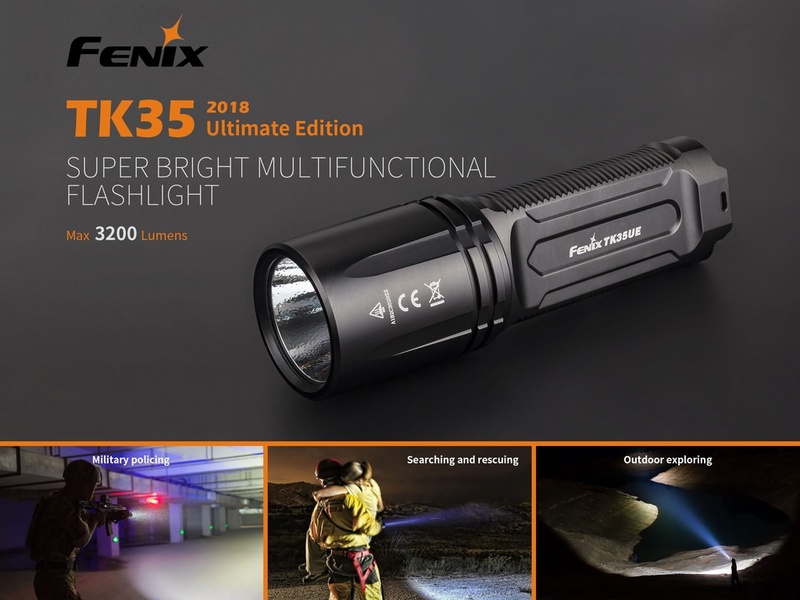 Copyright © 2004-2019 Fenix Tactical. All Rights Reserved.